These are the production figures supplied by Lotus and verified by Brian Angus. Lotus has confirmed that there were 10,675 Lotus Esprit's built, since production ceased in February 2004. Notes: (a) S2 JPS - 94 Badged as "World Champion" 1977. The first JPS was built in December 1978. (b) 34 production and 11 development / prototypes. * includes the 1988 X180 Esprit Turbo HCPI. 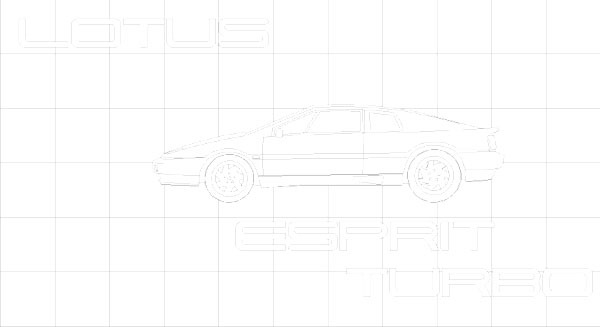 ** Figures for the Lotus Esprit S4: 4 made in 1992 and 3 in 1996. *** Figures for the Esprit S4s: 1 made in 1994 and 5 made in 1997.